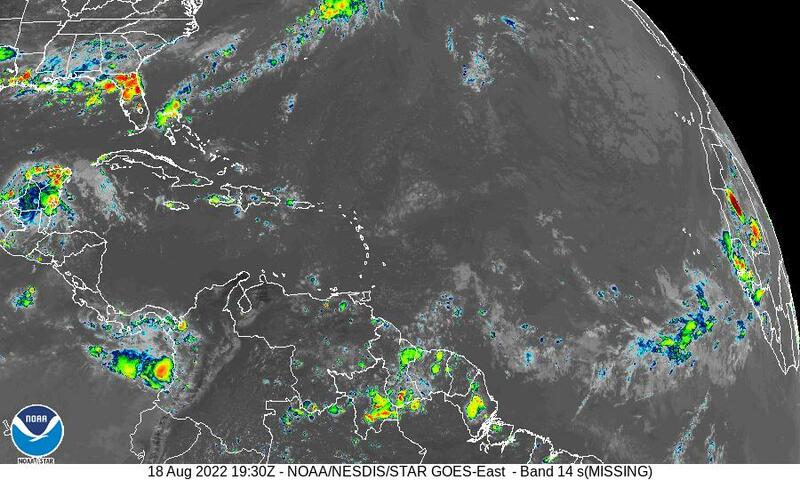 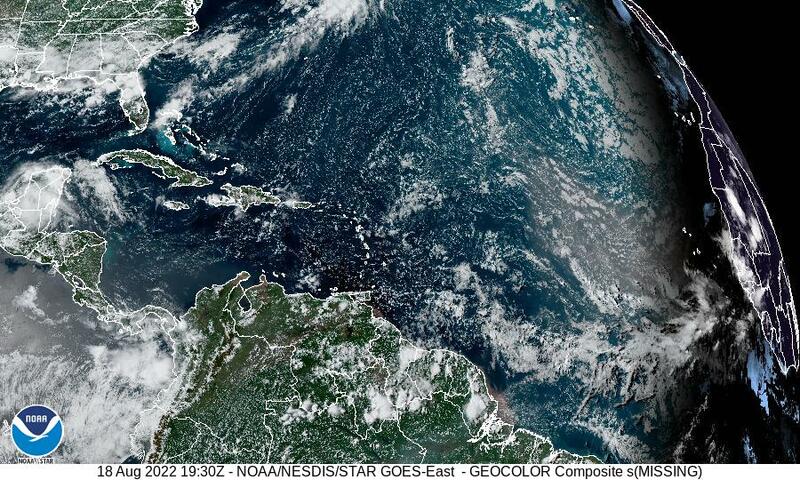 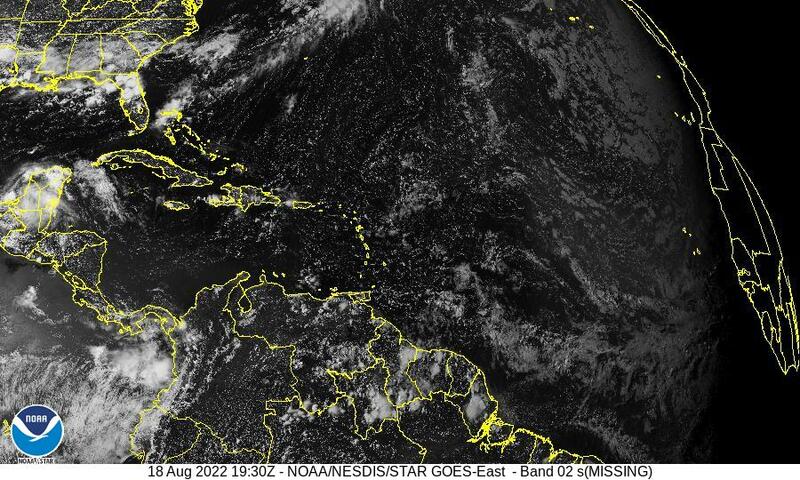 caribbeanweather.org Provides links to publicly available satellite images and weather related data for the Caribbean. 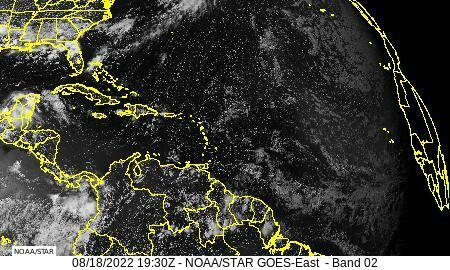 caribbeansignal.com - An alternative news & info source for Barbados and the Caribbean. 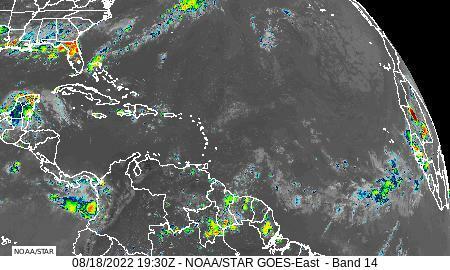 DISCLAIMER: caribbeanweather.org is not responsible for the weather or accuracy of third party information presented on this website.